Introducing the ultimate self-development program to help you stick to good habits, reclaim your time, and stop procrastinating on your ginormous goals. 28 clear and engaging videos . . . with a little fun and silliness too! 21-page digital planner and workbook. Access to our exclusive private Facebook group. 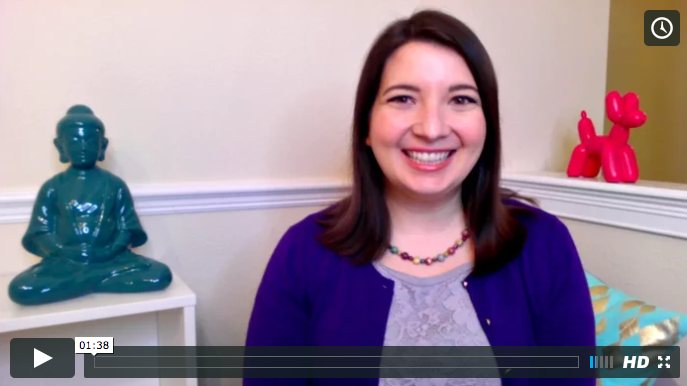 Bonus training videos with fear-busting tips and strategies. Give me 5 weeks, and I'll give you a brand new edited life! If you know in your heart that it’s time to put yourself first (probably for the first time in your life!) 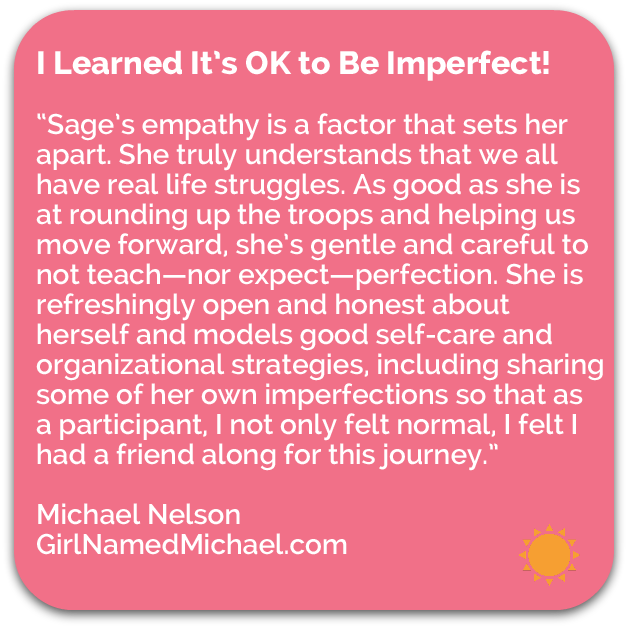 join me for a group coaching program full of nurturing, gratitude, productivity, and strategic planning—and FINALLY understand what an edited life can feel like! What if I were to say that you CAN have the life you’ve always dreamed about…and it doesn’t involve quitting your job, divorcing your spouse, moving across the country, winning the lottery, or throwing your current life into the trash like a crumpled up piece of junk mail. 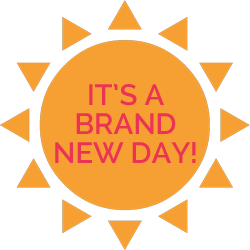 You don’t need a “fresh start,” “clean slate,” or a “new you.” You’re not broken. What You Need is an Edited Life. You’re about to discover that purpose and fun is possible for you even if your life is a messy rough draft. Haven’t you been waiting for something just like this? Now I use my analytical, systematic approach to edit women’s lives with my Life Editing Process framework. book editors edit their manuscripts. WELCOME TO LIFE EDITING FOR BEGINNERS! 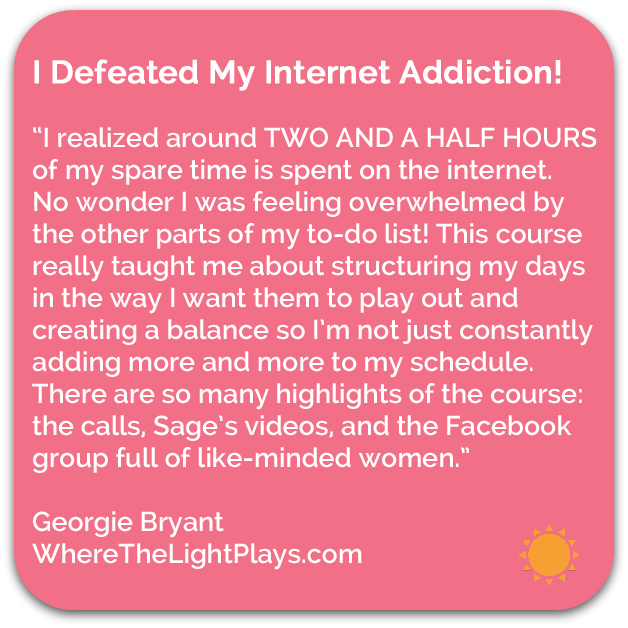 Life Editing for Beginners is a group coaching program for women who are ready to clean up their lives, save time, nurture themselves, and get stuff done. 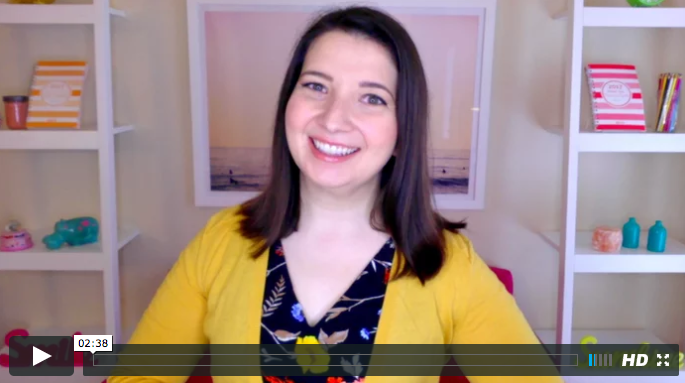 This fun introduction to the Life Editing Process is sure to boost your self-development motivation. Whether you're brand new to life editing or a total pro, you're in the right place. Uncover the good things that are already working in your life. HINT: There are more than you think! Determine which areas of your life could use more support and how to build them up. 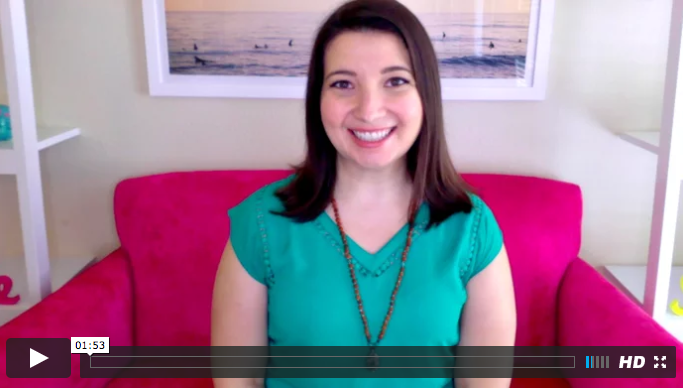 Create a daily gratitude practice so you can stay connected to your personal intentions and goals. 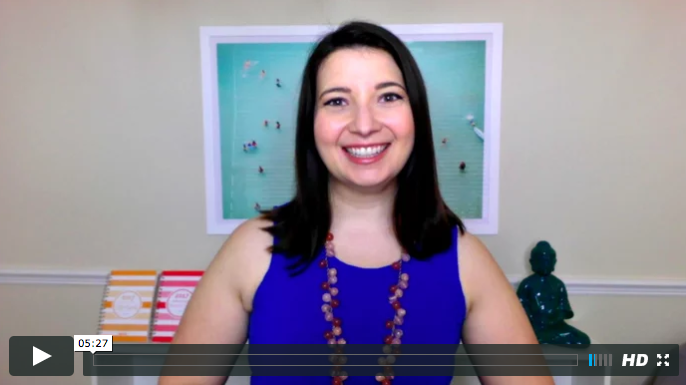 Learn how to handle OPP—and I don’t mean that ‘90s hip hop song! Get rid of physical, emotional, and mental clutter so you don't end up on an episode of Hoarders. Try a simple exercise that will instantly show you whether something has a positive or negative effect on you. Learn the ins and outs of habit creation, transformation, and destruction and how to make the process work for you. Map out your ideal life story in a fun, visual way. Pull out your markers and glue! Determine whether your actions are intrinsically or extrinsically motivated and the importance of making changes for the right reasons. Understand that you have WAY more time than you think. No DeLorean or Time Turner needed. Use trial and error to your advantage in the experiment of your life. Find your precious lost minutes and learn how to never let them slip away again. 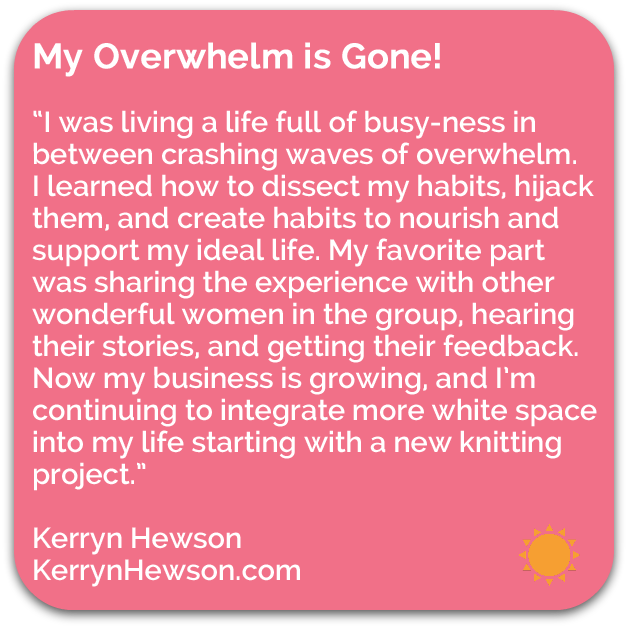 Avoid burnout and overwhelm by giving yourself a much-needed break. 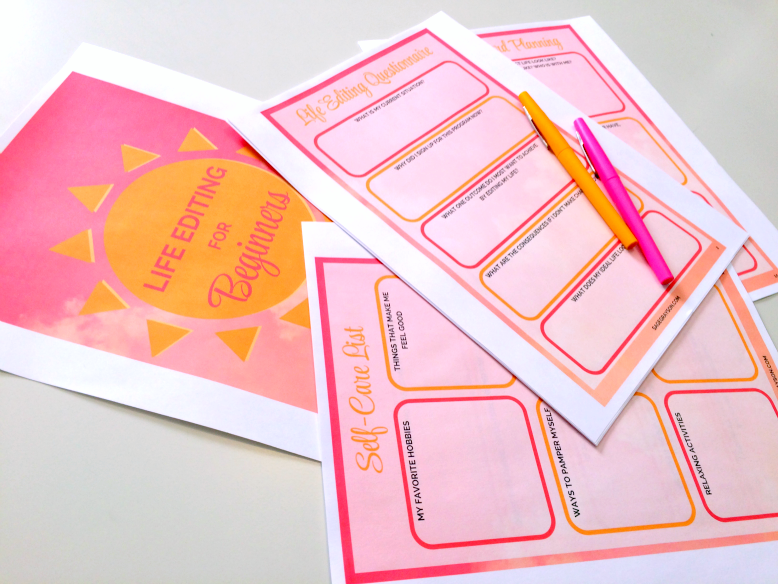 Create a self-care schedule that you can actually stick to. Massage parlor, here I come! Guard your white space from future obstacles, roadblocks, and drama. Print at home and reprint your favorite worksheets as often as you need them. 21 beautifully designed pages to get you to examine your hopes, dreams, fears, and personal/business goals. 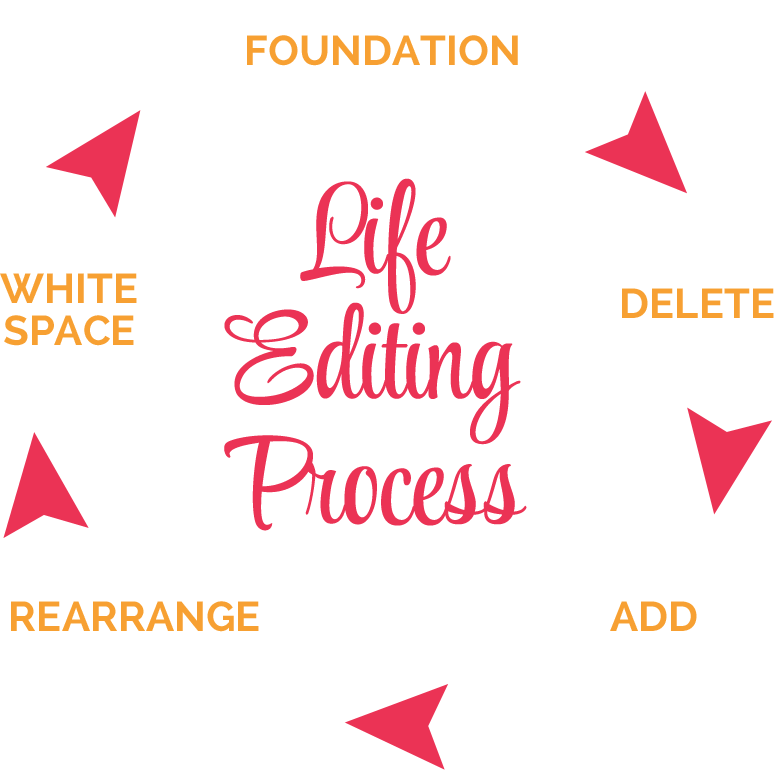 A step-by-step guide through the Life Editing Process. 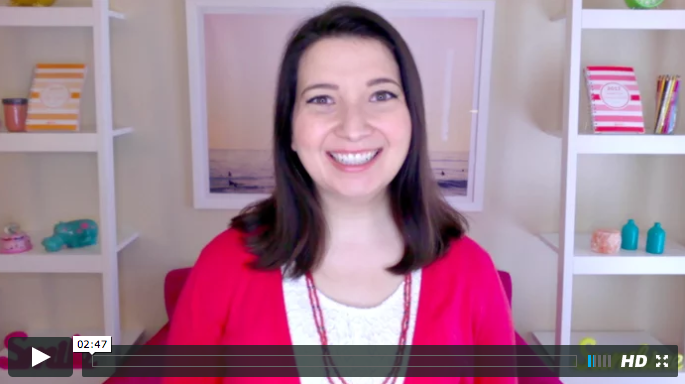 Simple strategies to stay organized and on track as you go through the video modules. Helps you ditch the excuses that have been holding you back. Challenges your old habits and limiting beliefs so you can write a new life story. Increases your life editing success! What Does an Edited Life Look Like to You? Finally completing all the tasks on your to-do list every day without wanting to collapse on the couch like a deflated balloon. Ridding yourself of those toxic people, nay-sayers, and Debbie Downers in your life. Implementing new good habits and acting like you've got your stuff together. No faking it! Carving out sacred time for yourself...maybe for the first time in years. Feeling fully alive and thankful for the blessings all around you! so that you can make noticeable progress every day. It's all about the baby steps! so that you can map out your next action steps in a creative way. to hold your written plans, musing, doodles, and more. 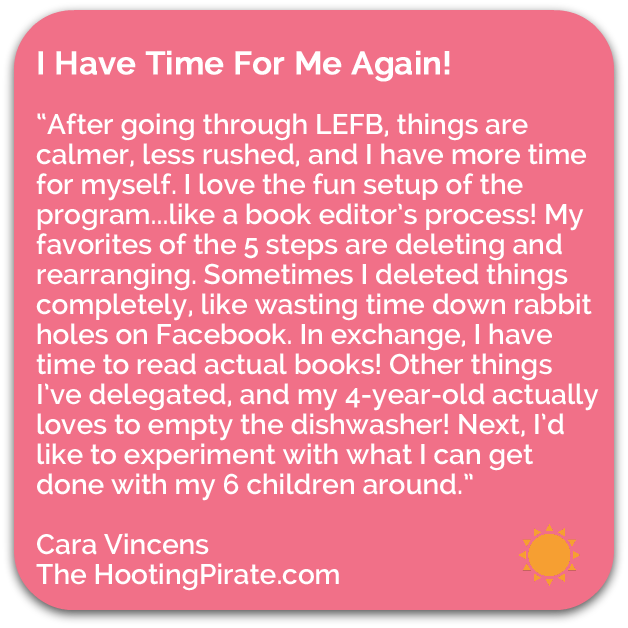 so that you can focus on 1 step of the Life Editing Process per week without getting overwhelmed. so that you can apply the principles to your everyday life. This stuff works in the real world. 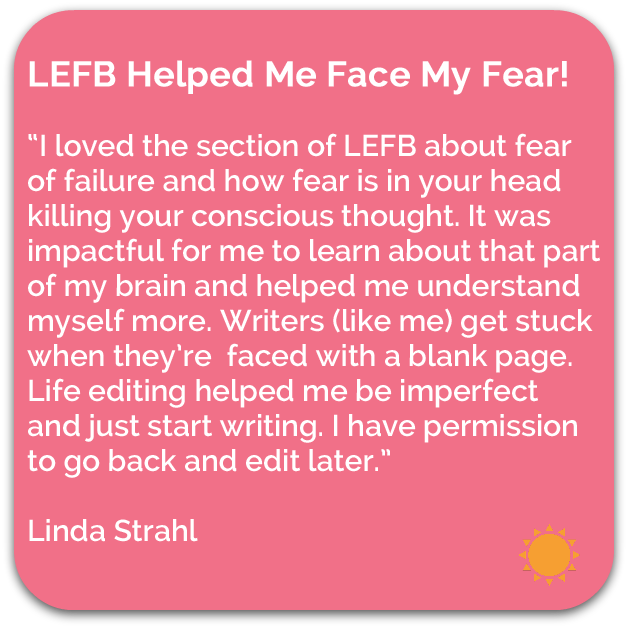 BONUS #1: Edit Your Fear Training Course! 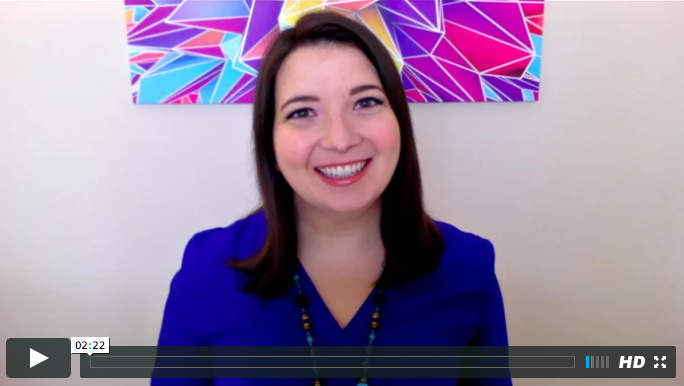 In this 60-minute video training course, you'll learn how to face your fear so it won't slow you down anymore. We'll dive deep into what fear really is, how it manifests in your life/business/relationships/health, the sneaky ways it prevents you from doing your important work, and 10 simple strategies to find your inner strength to defeat whatever's defeating you. 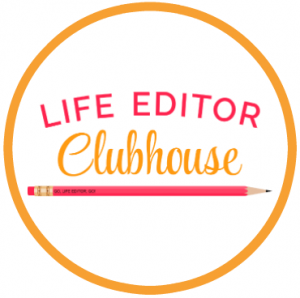 BONUS #2: A Silver Level Membership to the Life Editor Clubhouse! Get immediate access to more than 110 hours of video and audio content in the Life Editor Clubhouse membership site. Enjoy 35+ video Clubhouse Classes (more added every month! ), 21+ printable worksheets, multi-week group courses, the digital Edited Year Planners, and tons more. You'll receive all past content and future content as it's released with your Silver Level annual subscription. Real life examples from the previous live sessions so that you can learn from the experiences of other Life Editors who have completed the program. You get $4900 of bonuses! 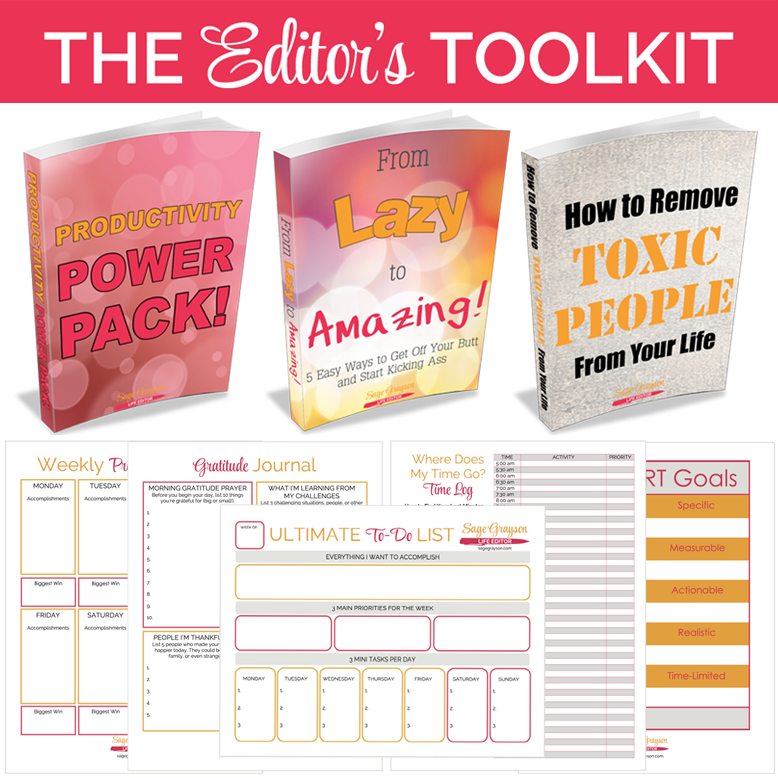 Ready to edit your life? Join us today! You will receive an email to renew or cancel after 12 months. Introduction: Who Do You Really Want to Be? What’s Been Missing in Your Life? You’ll make choices about who and what you want in your life. You’ll adopt a foolproof system to create good habits that stick. 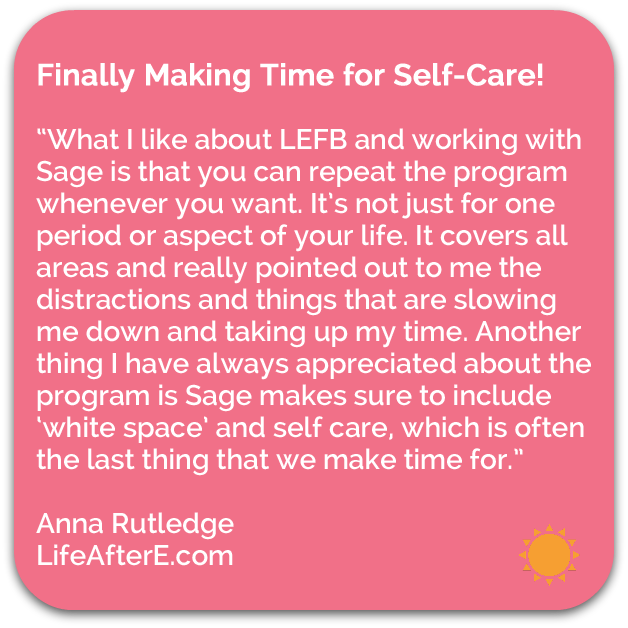 You’ll make time for weekly, monthly, and yearly self-care activities. You’ll develop a profound gratitude practice to help you build on the energy of the good things you already have in your life. You’ll be supported by a team of cheerleading Life Editors (and new best friends) in our Facebook group. There’s no going it alone! You’ll develop a sense of control and order in your life. You’ll learn a simple, repeatable process to continually edit your life no matter what comes your way in the future. Women who want to ditch their fears and self-doubts so that they can finally make positive changes in their lives. Women with loads of passion and ambition for their careers, whether you have a corporate job, your own business, or both. Women who are tired of waiting for things to improve and are ready to be proactive. Women with a quirky side who won’t mind my references to '90s dance music and Star Trek. Lazy bums who look at the pretty worksheets but won't actually do the work. Still not sure about Life Editing for Beginners? Here are some honest answers to help you make the right decision for you. 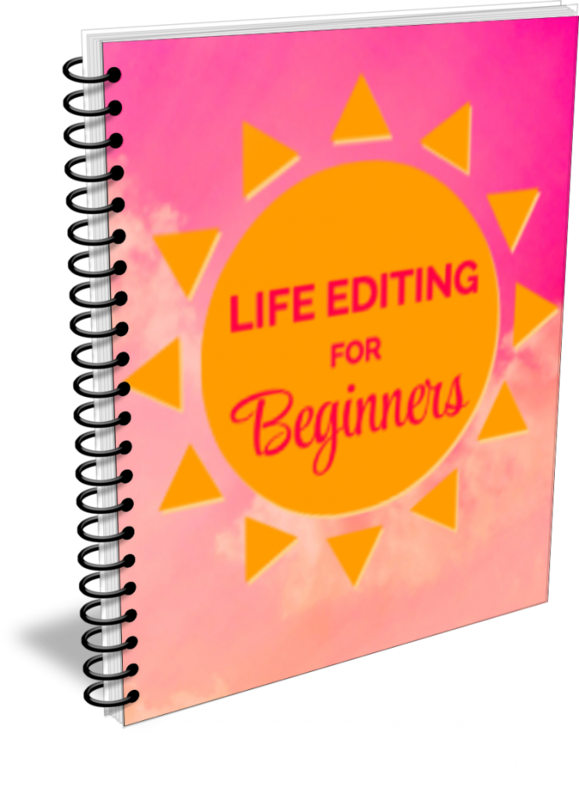 Will you be offering Life Editing for Beginners again? Who knows, but why wait? The longer you put off editing your life, the longer you’ll have to wait to reach your goals. 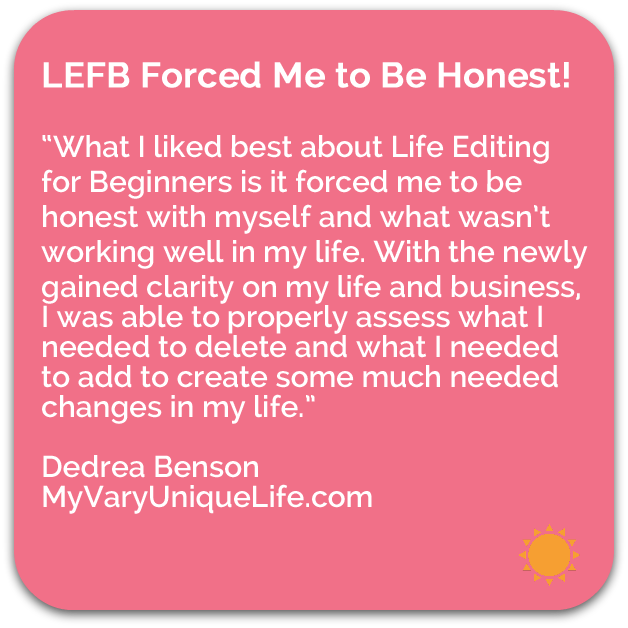 So if your heart is telling you that you’d benefit from Life Editing for Beginners—sign up now! Remember, you can go through the entire program at your own pace RIGHT NOW! Then join us for a live session at least once a year. No worries! Once you pay, you'll immediately have access to all your videos, worksheets, and resources in one place so you can go through the program at your own pace. You can even listen to the group call recordings when it's convenient for you. Will Life Editing for Beginners help me if I want to start my own business? Yes! When you’re trying to get your business off the ground, you’ll be more productive and less stressed if your life is edited. 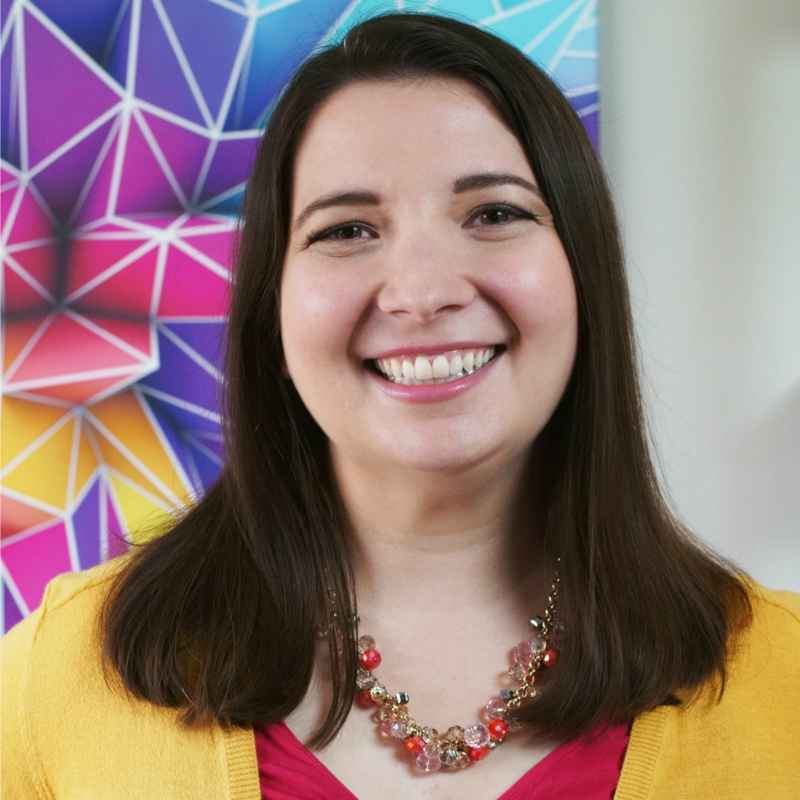 The techniques and practices you’ll learn in Life Editing for Beginners will help you set up your work day so you’re using your time efficiently, make self-care a priority so you can be there for your clients and customers, and help you cut out draining activities so that your business can thrive. Many participants of the previous sessions launched their businesses during the program and really took advantage of the supportive community of women in the private Facebook group. We’re all in this together, and the world needs more female entrepreneurs! I’m debating between doing Life Editing for Beginners and private one-on-one coaching with you. Which is better? It really depends on your goals and the type of support you’re looking for. Life Editing for Beginners offers support and guidance from me and your fellow participants in the private Facebook group. Everyone receives the same tools and trainings so you can share your thoughts on each step and learn from each other. If you’re looking for individualized attention for your specific needs, private coaching may be a better option. Through one-on-one calls with me, you’ll get advice for your unique situation without having to “share” me with a group. Private clients also receive unlimited email support. CLICK HERE for more information about private coaching and let's set up a free call to go over all the details. 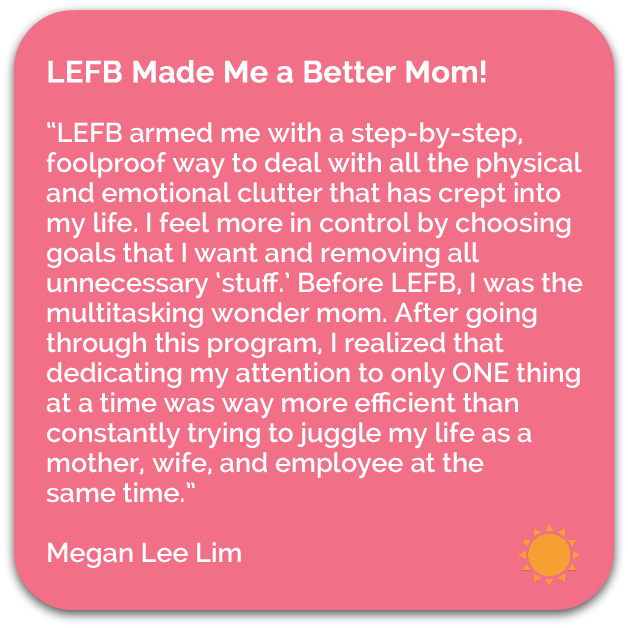 I mentioned all the fabulous results you can expect from the program, but what goals would you need to achieve for this program to be worth it to you? Maybe more of the same: stressful work days, no time for the people or activities that are important to you, and declining health and well-being. That's $9950 worth of value all for one payment of $249. Due to the nature of the Life Editing for Beginners program and the materials housed within the Life Editor Clubhouse membership site, refunds are not offered on this program. Immediately after purchase, you will have access to hours of video trainings, audio recordings, and webinars in addition to dozens of worksheets and resources. There is nothing preventing you from downloading and using all the materials immediately, so refunds will not be authorized if you decide you no longer want to be in the Life Editing for Beginners program. It is your responsibility to make an informed decision before you purchase this program. Please send an email to sage@sagegrayson.com if you have any questions.